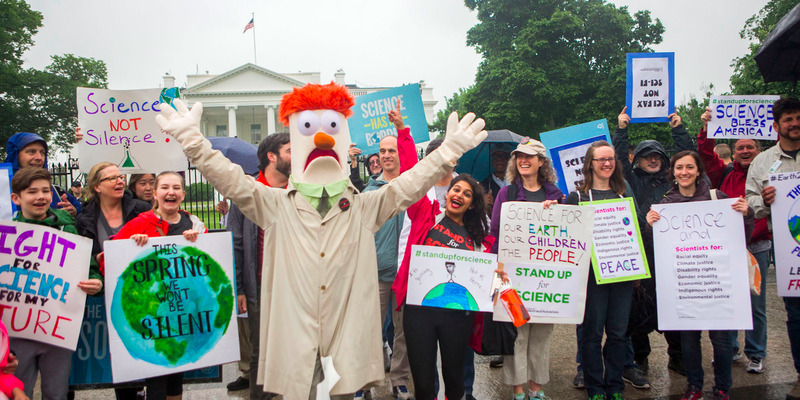 On successive weekends climate change alarmists have gathered themselves together in large bunches hither and yon across the country to dress up in goofy costumes and carry silly signs to march for science. For years these strange people have been boasting about a so-called “97% Consensus” among scientists about climate change. The truth of the matter is that the claim is amazingly bogus. 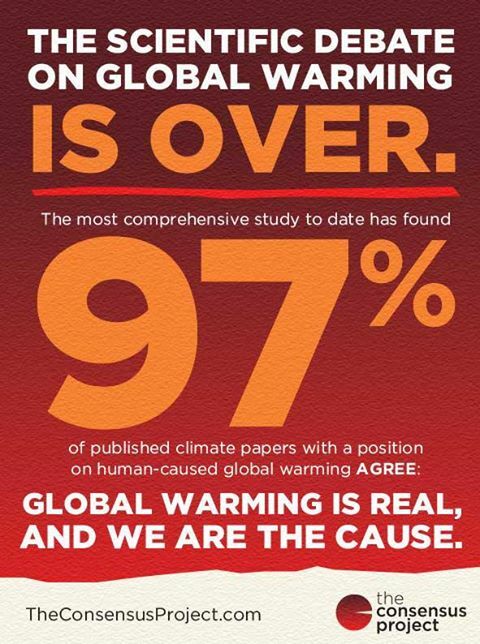 One skeptic blog, however, exposed the factitious claim and compiled a list of 97 Articles Refuting The “97% Consensus”. The “97% Consensus” claim is little more than 200 tons of hot air sans all the CO2 on the planet. I’m convinced that 97% of all climate marches are hot air. A quick google search will reveal literally hundreds photos of climate marchers over the past weekend. Some are humorous. Some are crazy. Some are pointless. Some are dumb. Some expose ignorance of those carrying signs. And some are just plain lewd. Here’s sharing some of the best of the ridiculous, wild and crazy photos. *Debate is Over – Only it isn’t. That’s just bogus. *Climate change is real – Sad, forlorn expression in the snow in Denver. Poor soul. *We Can change – Change what??? *Where do I even start? *Climate Action – in the snow.